Ready for the big day? Of course you are! Just in case you’re not, a reminder that this is the last online shopping weekend to make sure deliveries get to you or your lucky gift recipients before Christmas. 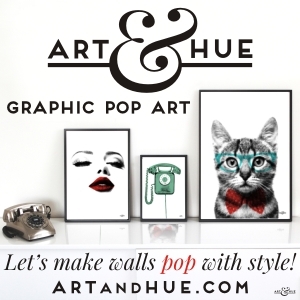 Home Arty Home has special discount codes you can use for unique gifts over here. Christmas is just one week away (yes, one week! Where did the year go?) and 2016 is around the corner so Home Arty Home is taking a break until the New Year. 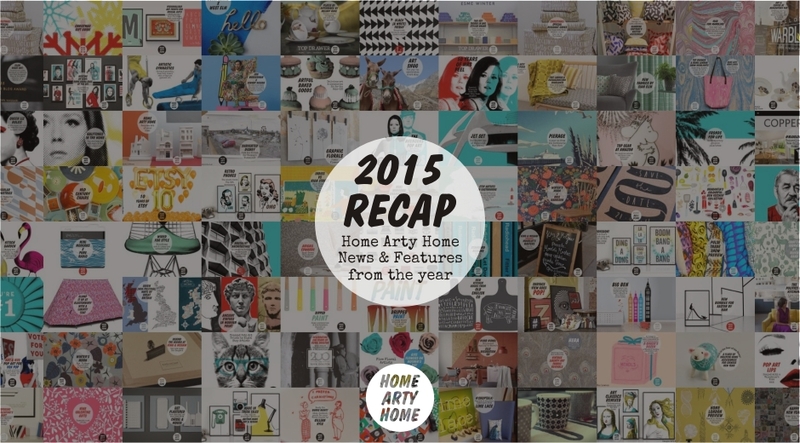 There’s been some truly amazing art and design produced this year so here’s a recap of 2015 at Home Arty Home – have a click through my favourite posts in case there’s anything you missed. Whatever you’re doing for Christmas, I hope you have a wonderful time, whether it’s partying or relaxing.